Electrolux Professional would like to thank everyone who helped make Booth #668 a success during the NAFEM Show 2017 in Orlando, Florida. 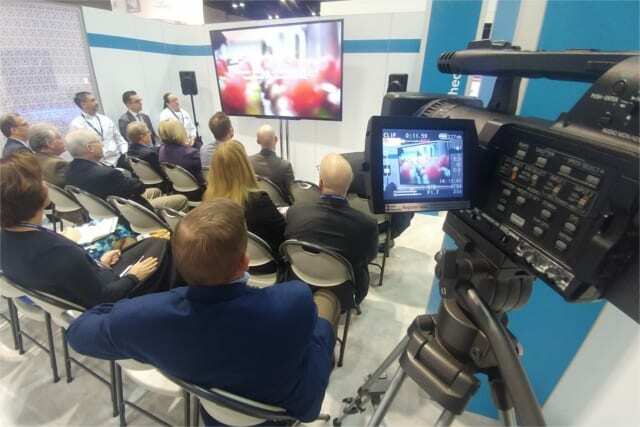 More than 500 exhibitors and over 7,000 attendees were present at this year’s NAFEM Show (North American Association of Food Equipment Manufacturers). 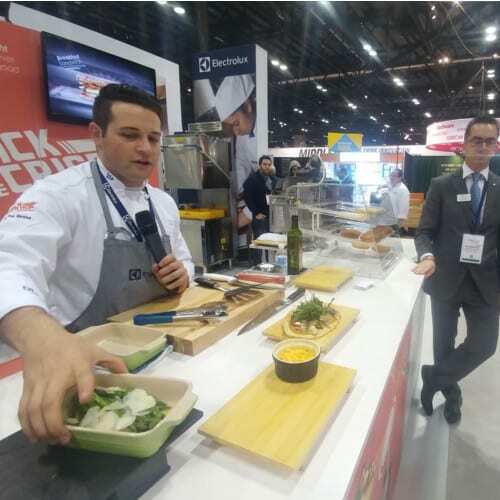 Electrolux Professional welcomed more than 700 planned visits to their booth at the trade event for food service manufacturers that was held in Orlando on Feb 9-11. SpeeDelight, a must-have for chains, offers more on the menu when it comes to fast and quality cooking. 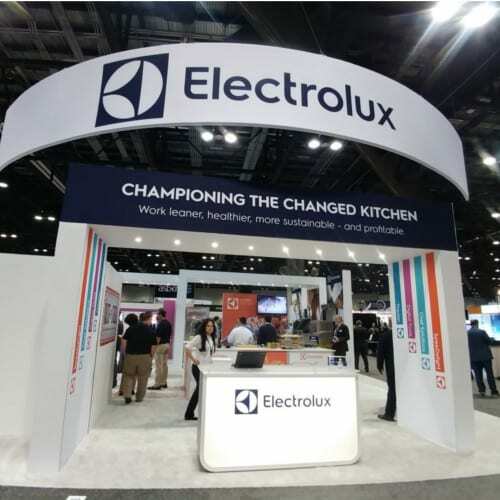 Electrolux Professional’s first commercial launch of 2017 is also its first connected food service product. At first glance, SpeeDelight may look like the next generation of Professional’s High Speed Sandwich Press l that was first launched back in 2009. But looks can be deceiving. “For us, it’s a brand new product not simply an evolution, because we are making a big step in terms of the variety of food you can cook or reheat with SpeeDelight,” says Alberto Pezzutto, Head of Category for High Speed Cooking. As well as the United States, SpeeDelight will be commercially launched in Europe, UAE, Australia and Japan in the first half of 2017. 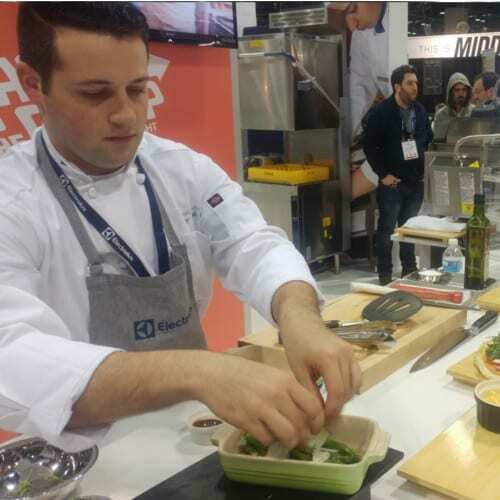 Over the three days, 25 SpeeDelight demos were organized by Electrolux Professional Executive Chef Corey Siegel. Click here to view more on SpeeDelight. Electrolux Professional also debuted Taste the Stress, a video on a social experiment testing if stress affected the taste of a chef’s menu. Although small amounts of stress can sharpen your performance, excessive stress can take a toll on the body. Click here to view more about Taste the Stress.